You couldn't choose a better location to go diving in Croatia than Biograd, and we can arrange a complete diving holiday for you. Diving center in Biograd has various diving programs, scuba diving, beginner and advanced courses, and all equipment needed for your sea exploring. You couldn't choose a better location to go Scuba diving in Croatia than Biograd, and Skver Tours can arrange a complete diving holiday for you. As more people learn about the beauty of the Croatian coastline, more divers are visiting Biograd to explore our wildlife and coral reefs or go wreck diving. If you're nervous about diving, you can take an introductory lesson, in which you'll learn how to use the equipment, all designed according to European emergency standards, and how to move fluidly underwater so you can have the best experience possible. All of the instructors are top-notch, qualified teachers with many years experience leading diving tours. Croatia,especially Biograd area is well-known for its commitment to environmental protection. 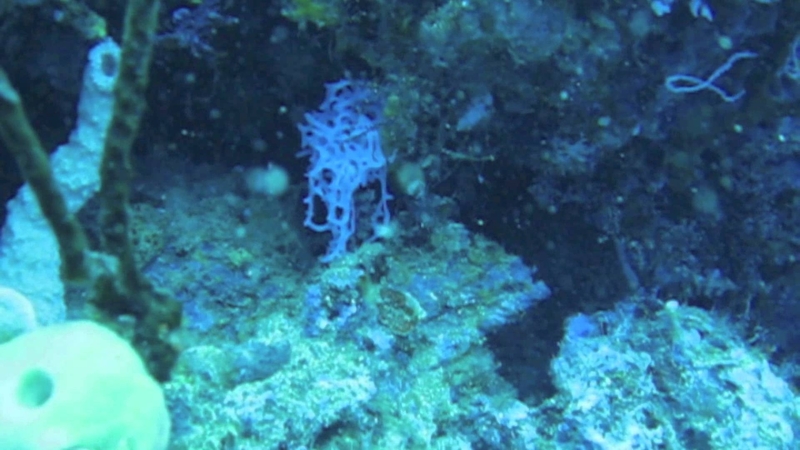 The reefs are overgrown with dynamic coral formations that make a home for many fish and plants because fishing has been prohibited in the Biograd area since 1980. This fact makes Biograd one of the most stunning locations for scuba diving. You can see hundreds of species of marine wildlife, including sandy bottom rays, cat and dog sharks, lobsters, sponges, red and yellow gorgonias, and sea slugs. Each fish is vibrantly colored in ways that you’d never see on land. Plants are similarly colored, in fantastic purples, oranges, reds and yellows. The crystal-clear water in the Adriatic Sea will ensure that you see everything perfectly. 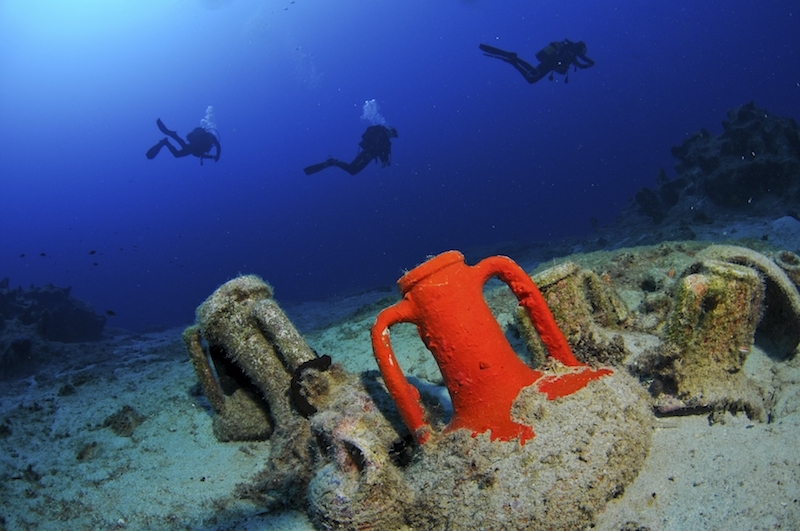 In addition to wildlife diving, wreck diving in Biograd is also a major attraction. Biograd is home to a number of shipwrecks, many of which are still being discovered. 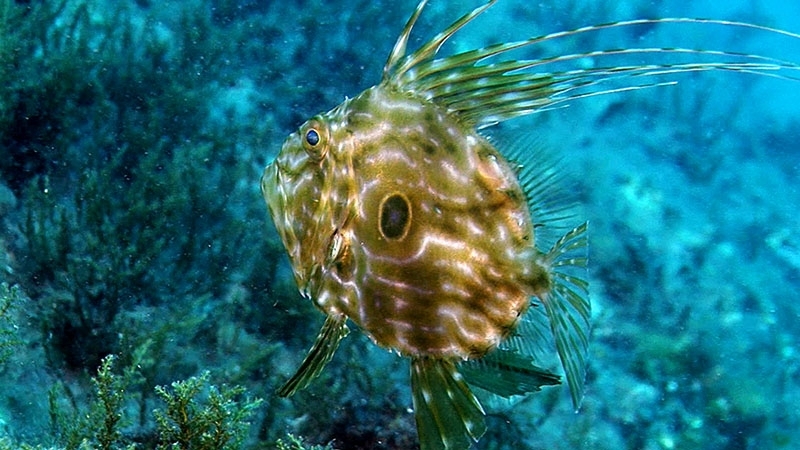 Some notable wrecks in the area include the Baron Gautsch, a passenger ferry from 1914, the Francesca da Rimini, an Italian warship from 1944, and the remains of Roman wrecks with 1st-century amphorae, all of which are now home to many species of fish. According to many travelers' and divers' reports, scuba diving in the pristine Croatian waters has been one of the most rewarding experiences of their lives. When it comes to diving, one of the largest specialists in this area organizes various types of courses for beginners, as well as variety of programs for experienced connoisseurs of the sea bottom- suitable for everyone from 8 to 88 years. All of the equipment and expert guidance from trained instructors meet European standards. ADVANCED OPEN WATER DIVING - where licensed PADI instructors help improve your diving skills and confidence underwater. SPECIALITY COURSES (SSI COURSES) - for expanding your diving horizons and making underwater experience even more fun. Here are options of deep diving, searching of sea wrecks, night diving and underwater photography, which has recently become very popular. RESCUE DIVER COURSE - so called "challenge", based on your already mastered skills focused on expands your knowledge. You will learn how to avoid all kinds of potential problems under water and ways to deal with them in case they occur. BEGINNER DIVING COURSES - here you will learn beginners diving techniques, and discover various sea adventures. We assure you that friendly and professional staff will be available at all times, with guaranteed remarkable quality service. 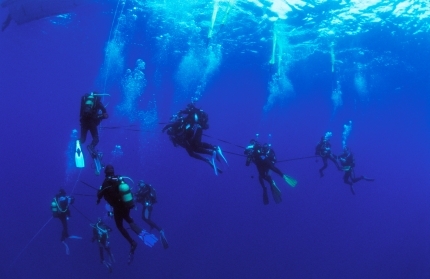 Scuba Diving program is your introduction to the underwater world. This entry-level program gives you the opportunity to experience the underwater world, in either a confined water or open water setting, without committing to a longer certification program. You will earn the SSI Try Scuba or SSI Try Scuba Diving recognition rating.